With SEBI the world of SaaS, on premise or cloud data integration, and the services that enables these components, are now delivered in a single engagement. Combining licence fees and services to meet the customer’s specific requirements. No more restrictions on number of users and time and material consulting. Services are now managed to supply the right person at the right time to enable integration, report development, end user training or architecture services. 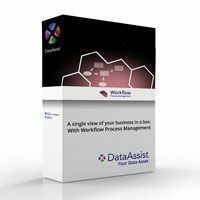 All supported by DataAssist’s software solutions. SDLC methodologies support the design of software to meet a business need, the development of software to meet the specified design and the deployment of software to production. 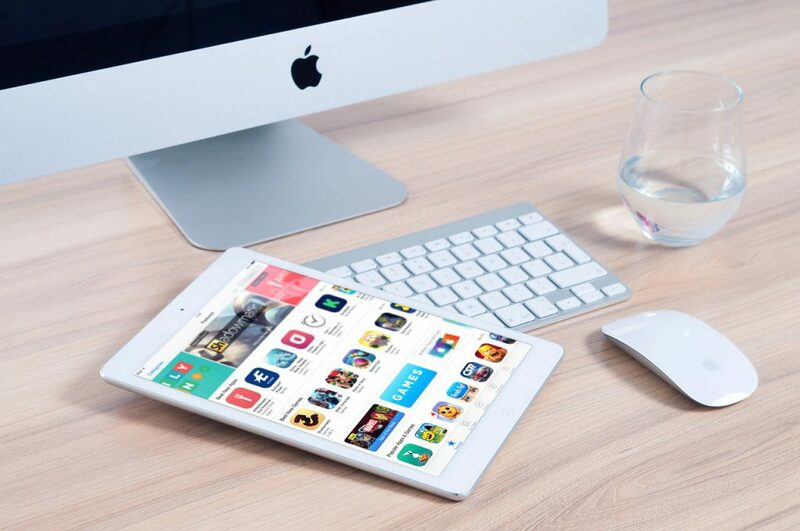 DataAssist’s road-map to cloud provides enterprises the ability to enable large numbers of information consumers to access relevant, secure information where ever they are, and on any device. 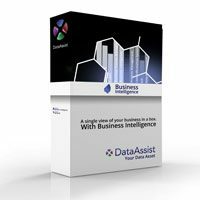 DataAssist Cloud combines enterprise dashboards, native experience mobile applications, security, data integration and quality and data warehousing. With the roadmap to cloud, DataAssist assists their customers to move from on premise to cloud seamlessly. With the use of Micro Services, quick delivery to business stake holders are enabled. No more long cycles of development before business can experience the value of the BI project. 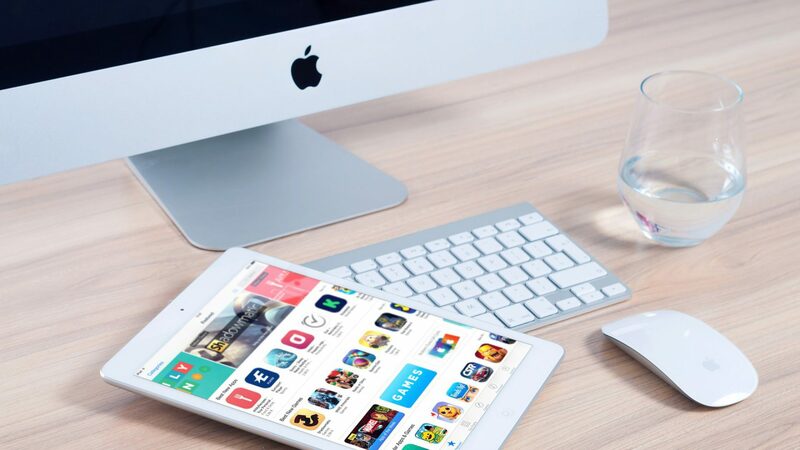 Micro Services enable delivery of key services to business and customers in browsers and on mobile devices. 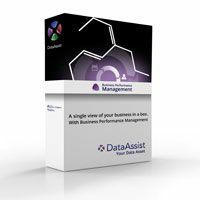 DataAssist takes QuickBooks desktop users to the cloud in a single download. QuickBooks desktop users can now provide information to the business owner, the customers of the business as well as employees in a single click. Big data strategies often result in long implementation life cycles which frustrates business users. By implementing micro services, large software and data projects are broken down in modules, which communicate through API’s. Enabling business to feel and see the benefits faster. 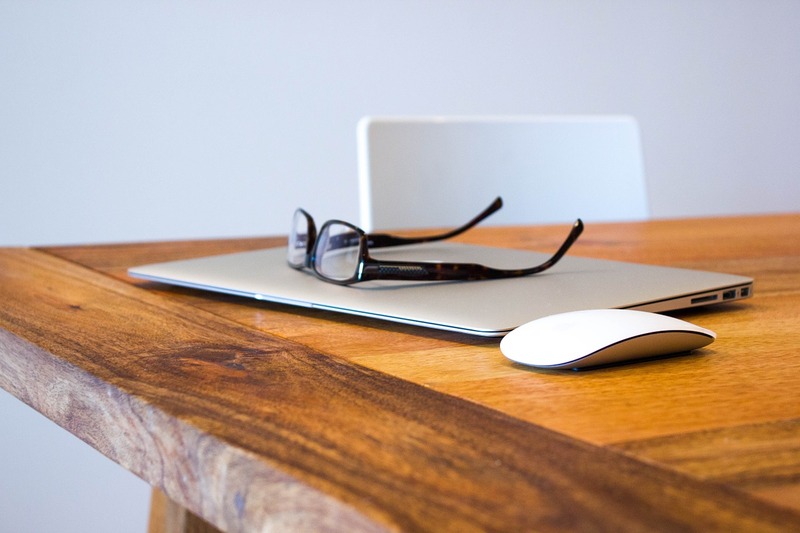 The engagements are short and concise – delivering exactly what business requires. Micro services are not a replacement for the widely adopted SOA, it is merely a component there off to enable fast effective deployment of business critical services. 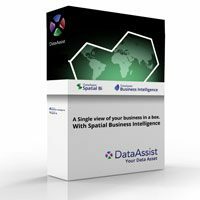 DataAssist is a Spatial Business Intelligence Tool that allows Corporates to combine data from multiple data sources and produce spatially enabled business relevant dashboards, cubes and reporting allowing a ‘Single Truth’ of your business and the factors that effect it thus giving your Management team the ability to make faster, more reliable, well informed business decisions and thus giving you that competitive edge that every business strives for.